Event showcases world premieres and eco-inspired activities in historic Nevada City and Grass Valley. Tickets now available. Tickets to Wild & Scenic Film Festival (WSFF) to see the best and brightest environmental and adventure films make thoughtful holiday gifts and stocking stuffers. On Dec. 1, WSFF unveiled its full lineup of 150 environmental and activist films, including 15 world premieres, to be shown at its 17th annual five-day event in Nevada City and Grass Valley on Jan. 17-21, 2019. The festival features activist workshops, music, art exhibits, youth programs and opportunities to meet filmmakers and special guests at venues throughout historic Nevada City and Grass Valley, Calif. 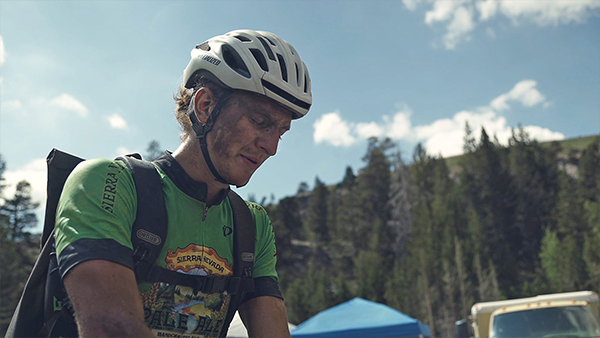 Hosted and produced by South Yuba River Citizens League (SYRCL), the Wild & Scenic Film Festival is the largest environmental film festival of its kind. It brings together top filmmakers, celebrities, activists, and social innovators to inspire environmental awareness and action. “With more than 150 environmental and adventure films featured this year, the Wild & Scenic Film Festival aims to inform, challenge, and delight—but most of all, we hope our audiences are inspired to make positive changes in their own communities,” said Jorie Emory, festival producer. More than 150 films and 15 world premieres were selected by a committee that spent close to 1,000 hours reviewing nearly 500 films. Members of SYRCL receive discounts on festival passes. Wilder than Wild: Fire, Forests, and the Future reveals how fire suppression and climate change have exposed Western forests to large, high intensity wildfires, while greenhouse gases released from these fires contribute to global warming. A New View of the Moon is a three-minute film that inspires a sense of awe and wonder at the universe. Living in the Future’s Past, narrated by Academy Award Winner Jeff Bridges, is an 85-minute tour de force that provides original insights into subconscious motivations and how fundamental animal nature influences the future of humankind. The Need to Grow, narrated by Rosario Dawson, is a solution-packed, cutting edge, story-driven journey into the lives of those working to fix a broken food system. The Weight of Water is the story of Erik Weihenmayer, a blind man taking on an absurdly improbable challenge: Kayaking the Grand Canyon. 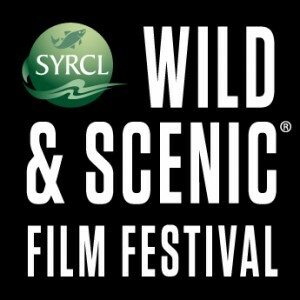 More information about the festival and film trailers can be viewed at https://www.wildandscenicfilmfestival.org/2019films. Tickets to the Wild & Scenic Film Festival are available online at https://www.wildandscenicfilmfestival.org/tickets-2019. They can also be purchased from noon to 5 p.m. Monday – Friday at the SYRCL office at 313 Railroad Avenue, Suite 101, Nevada City. Considered the nation’s largest environmental and adventure film festival of its kind, the 17th annual Wild & Scenic Film Festival combines stellar filmmaking, cinematography and first-rate storytelling to inform, inspire and ignite solutions to restore the earth and human communities while creating a positive future for generations to come. 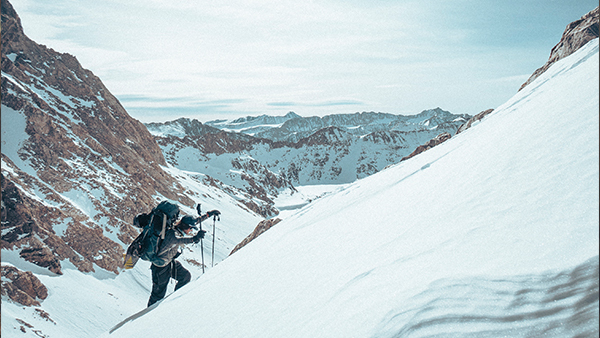 Festival-goers are treated to a wide variety of award winning films, including those about nature, community activism, adventure, conservation, water, energy, wildlife, and environmental justice. The Wild & Scenic Film Festival is hosted and produced by South Yuba River Citizens League (SYRCL) at venues across Nevada City and Grass Valley, Calif., from January 17 – January 21, 2019. Teton Gravity Research, Elena Hight, Jeremy Jones | 63 min. Butter, Sierra Nevada Brewing Co. | 7 min. 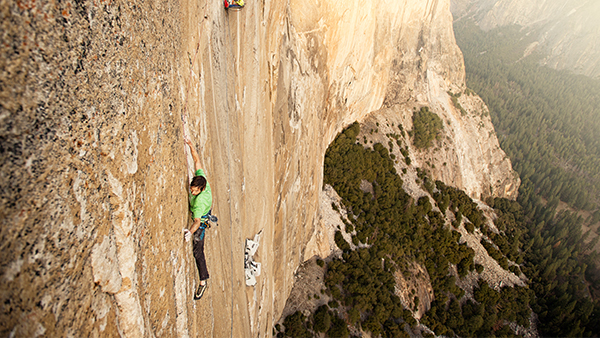 Josh Lowell, Peter Mortimer, Tommy Caldwell, Kevin Jorgeson | 100 min.